Imagine a power plant that is also the perfect place to have a picnic. On the foreshore of St. Kilda, Australia rises just such a structure—one that merges renewable energy production with leisure, recreation, and education. This volume imagines a world where the infrastructures that power our cities are designed to be reflections of culture, where public parks provide clean electricity to the city grid, and where the art that brings depth and vibrancy to our lives also measurably responds to the challenges of climate change. Essays about the energy transition accompany beautiful renderings and diagrams of more than fifty designs that use renewable energy technologies to arrive at innovative, site-specific solutions. 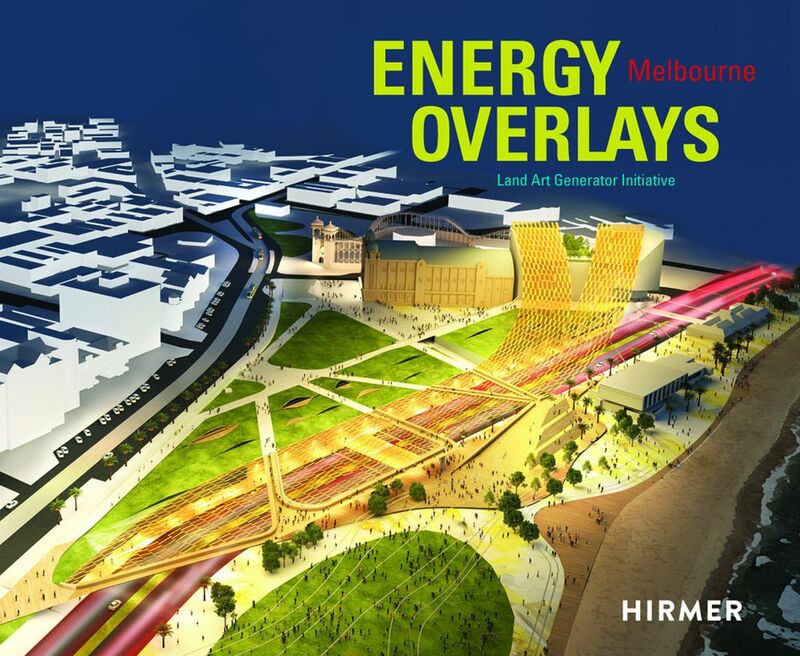 Energy Overlays provides a glimpse into a post-carbon future where energy infrastructure is seamlessly woven into the fabric of our cities as works of public art.